Think Android, Think Primal Codes! 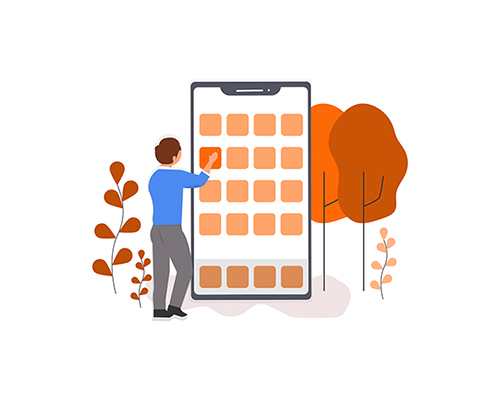 Combining the latest mobile app development technologies with the latest trends and industry best practices, we build powerful, functional and beautiful mobile apps that work seamlessly across all platforms and devices. Mobile apps have become quite commonplace in recent times. Thanks to the emerging smartphone brands and ever-advancing mobile operating systems, these apps have not only made their way into our mobile phones but also to our lives. Primal Codes is an expert in delivering high performance and scalable enterprise mobile apps in Android. Primal Codes is built on the foundation of creating custom tailored web projects for companies around the globe, ensuring that their business image is professionally represented and generates profit.